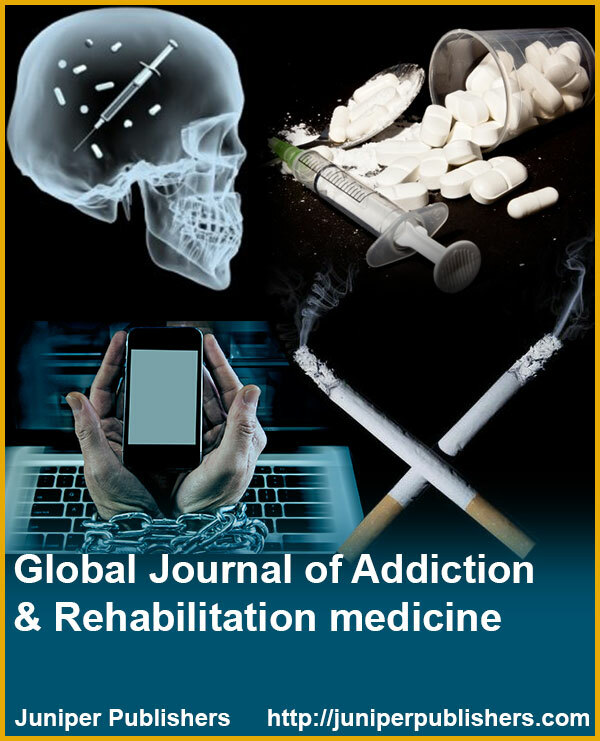 Global Journal of Addiction & Rehabilitation Medicine (GJARM) is disciplined to carry forward the ongoing researches on the addiction and Rehabilitation medicines, the actual motto of this journal is to progress the knowledge and enhance the awareness among general public on the benefits of the rehabilitation centers and medicines which helps them to get out those addictions. Our journal also encourages for the wide range of studies on the addiction medicines to get rid of them and the Rehabilitation, which is a specialized healthcare contributed in maximising, maintaining or restoring physical strengths, cognition and mobility with maximized positive results in several addicted individuals. 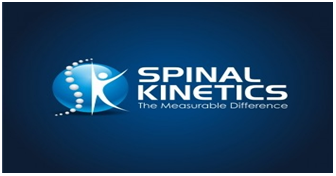 Rehabilitation strives people gain greater independence after illness, injury or surgery. This Journal Welcomes eminent manuscripts of Research/ Review/ Case Studies/ Short Communications/ Opinions/ Letter to Editors/ Mini Reviews/ Presentations/ Perspective Studies etc. for publication. "Inverse Schizophrenia" in the Context Of Entropy of Neural and Glial Network of the Brain.